If you're a fan of cool cars, good music and great times, PPIR is the place to be on August 23rd-25th! 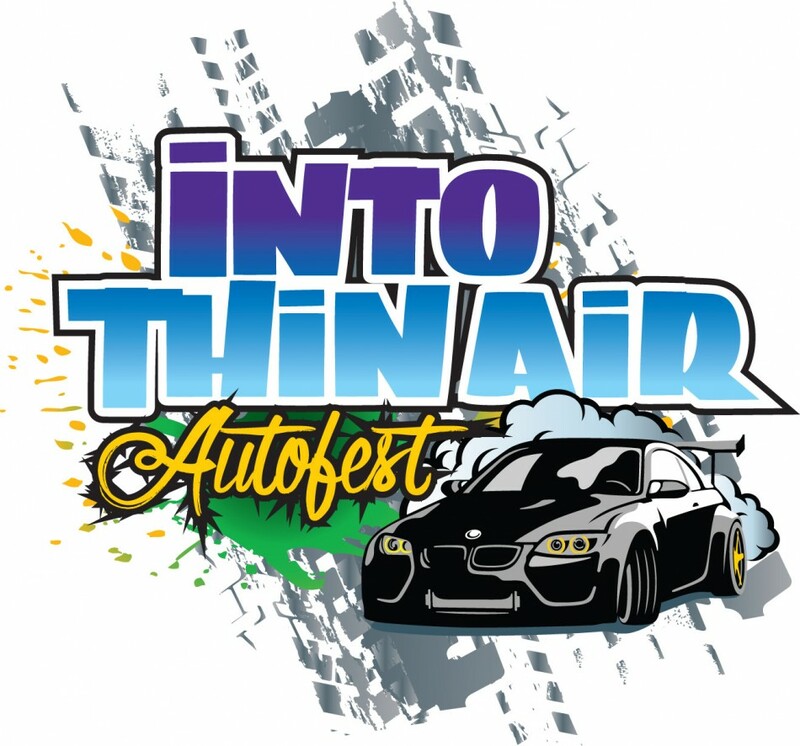 Now entering its third year, Into Thin Air Autofest has become THE Colorado destination for all things drift! Come watch the Formula Drift Pro-Am Series and the Drift Colorado Series, or bring YOUR OWN car out to PPIR's Open Drift! Afterwards stay for music, great food, camping, a car show and other fun activities. The car show is open to all makes and models. Let's get sideways! TruckIT! Is a celebration of all trucks and truck types… from lowered to lifted, vintage to luxury, TruckIT!